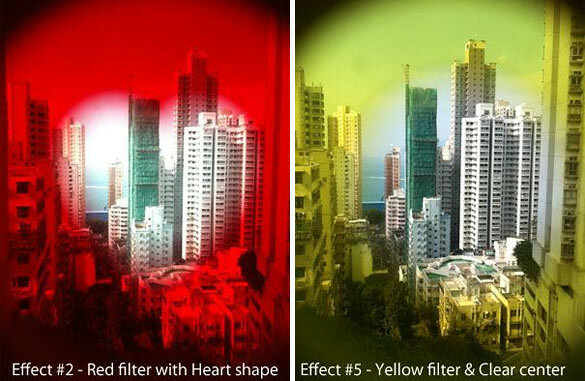 If you love applying lomo effects on your photo, here’s a new toy for you to buy! 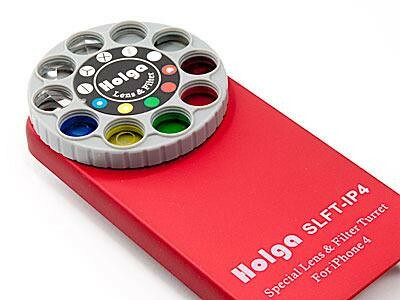 Holga has released a filter lens kit for the iPhone 4 or 4S and it slips on like any ordinary casing. Once installed, you will get 9 differnet colour and effects which can be switched at anytime by just spinning the wheel. 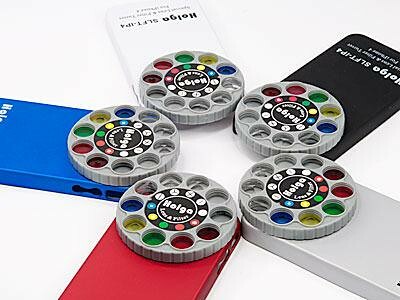 The Holga iPhone Lens Filter Kit is available from HolgaDirect, and is priced at $24.99 USD plus shipping costs, and comes in a choice of colours, Red, Blue, White, Black or Silver. 2 Responses to "Holga Lens Filter Kit For iPhone"